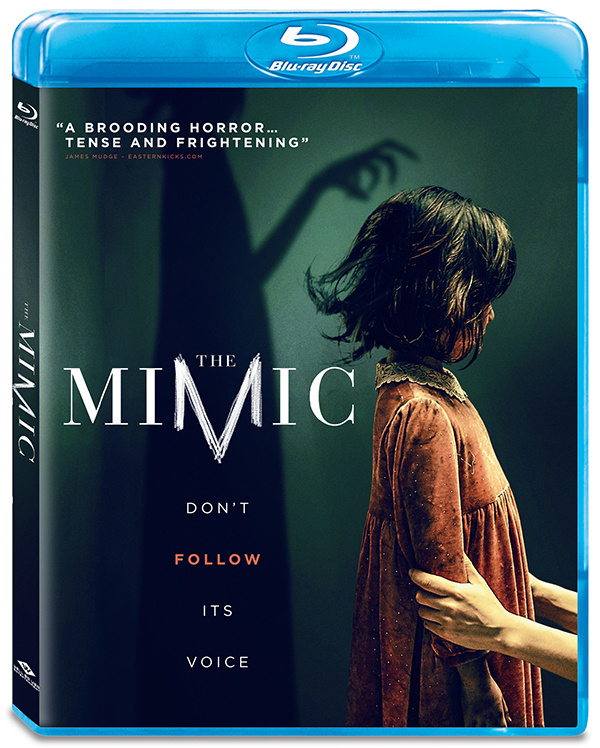 Following the acclaim for his first feature film Hide and Seek, writer/director Huh Jung returns to the genre that made him famous with his sophomore horror-thriller THE MIMIC, generating terror on digital and Blu-ray™ June 12 from Well Go USA Entertainment. Based on the mythological “Tiger of Mt. 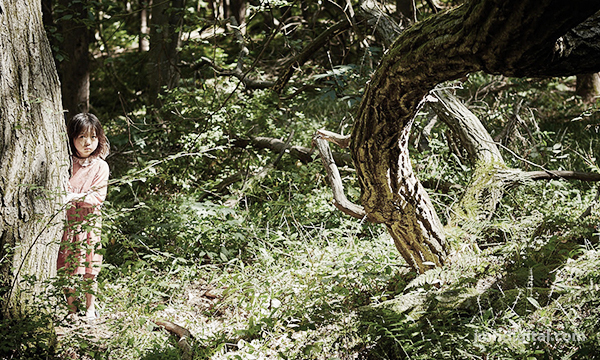 Jang,” where a legendary ghost that mimics humans, a woman takes in a lost girl she finds near the mysterious Mt. Jang and mystifying things begin to happen to her frightened family. THE MIMIC stars Yum Jung-Ah (Tell Me Something), Park Hyuk-Kwon (A Taxi Driver), Shin Rin-Ah (Ode To My Father), Heo Jin (The Wailing), Kil Hae-Yeon (Missing) and Lee Yool (Hello Murderer).